If your looking for a fantastic girly fun hen weekend in Wales, then you’ve clicked on the right site. At Adventures Activity Centre, we offer a wide range of activities and packages for a memorable hen weekend. We have activities for all abilities, shapes and sizes! Hen Activity Weekends in Wales from only £115pp! Our hen packages include a choice of activity days, 2 nights hotel accommodation and a mini-bus transfer to Cardiff for that important hen night out. We have a range of exciting activities for you to choose from. Visit one of the UK’s most popular destination for hen weekends. We offer free transfers to either Cardiff or Swansea. Choose from a range of accommodation that suits you. 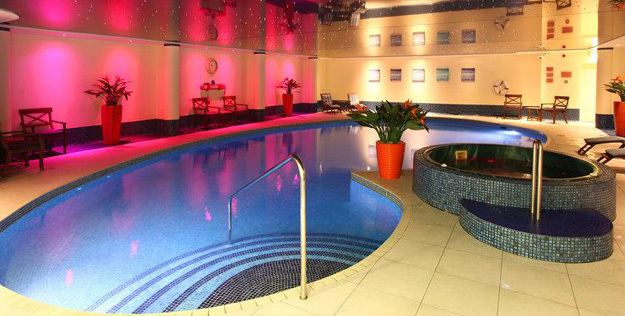 Enjoy a fun and exciting activity day of your choice, then relax at the hotel spa facilities before your big hen night out in Cardiff. Activity choices: Gorge Scrambling, Coasteering, White Water Rafting, Quad Biking, High Ropes, Paintballing, Raft Building, Kayaking & Surfing. 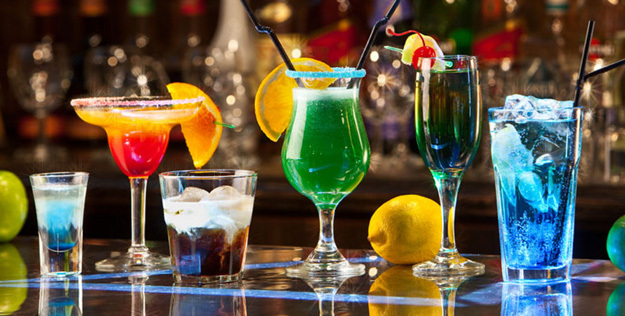 Enjoy a night of cocktails and Karaoke in picturesque Porthcawl before your full activity day and night out in Cardiff. Why Come to Wales for your Hen Weekend? Cardiff is certainly now becoming one of the best destinations for Hen Weekends in the UK. Don’t take our word for it, check out our Guide for Hen and Stag Weekends in Cardiff, showing the best that Wales has to offer. Choosing Activities for your Wales Hen Weekend? We can offer you our ever popular Hen activities, such as Quad Biking & our High Ropes Course, which allows everyone to relax at the centre, perhaps with a cup of coffee. Our Gorge Scrambling is also a very popular activity day for the more adventurous of groups, as well as the similar Canyoning days. You may even consider for something different trying a Surfing and Kayaking day at at our local beach, rest bay here in Porthcawl or our ultimate adventure day Coasteering. Raft Building & Kayaking sessions are also a popular right girly laugh and a great day out. Simple and easy to make group bookings and there’s no hidden costs. Book your hen party activities, or your whole hen weekend package including accommodation with us. All transport is organised for you, to and from the accommodation and your night out in Cardiff. 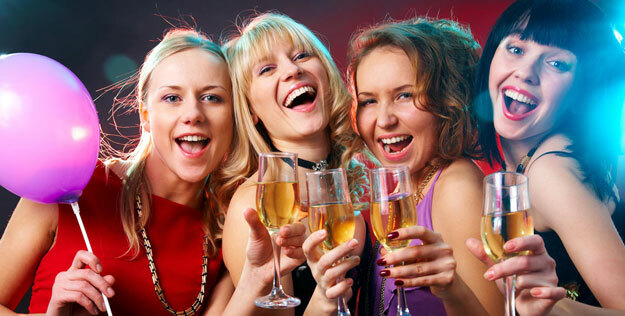 For your hen weekend here in Wales, Porthcawl has a great choice of bars and nightclubs. Cardiff or Swansea are only a 20 minutes taxi ride.